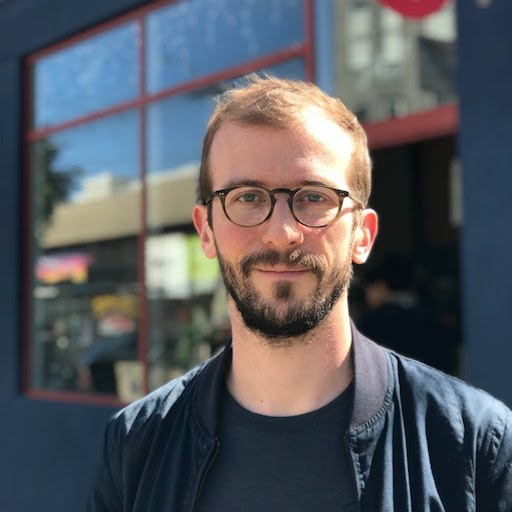 I am a French software engineer, currently living in San Francisco, and working for Google as the tech lead for Cloud Firestore queries & APIs. More details on my LinkedIn profile, or my resume. When not coding, I draw, paint, cook, roll, and sometimes post photos on Instagram. To get in touch, drop me a line by email, or add me on skype.